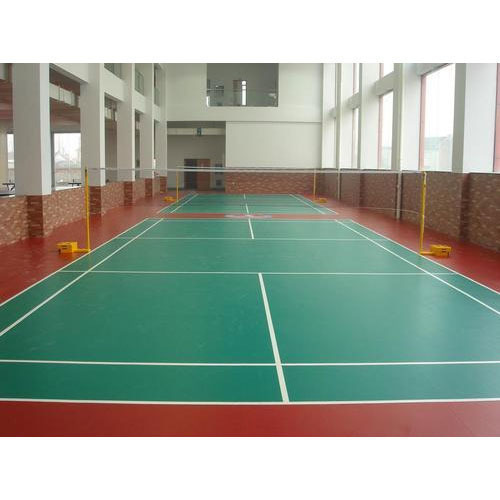 Sports Flooring Servicesis popular option against natural grass for sports field, courts and grounds. They are made out of synthetic fibers and are maintenance free. Synthetic grass turf safeguards the interest of players by providing tough grip and resistance against skid and slippage. Synthetic grass turf gives real feeling of natural grass along with being ideal for sports grounds; children play area and other professional grade sporting. Synthetic grass turf can be laid down on any surface where there is problem in growing natural grass. M/S Floors D' Art a Delhi based company, is an import oriented unit. Floors D' Art is basically into imports of choicest Artificial Grass from all over the world.